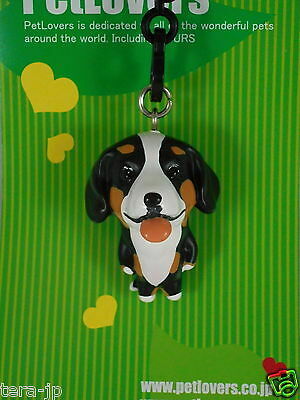 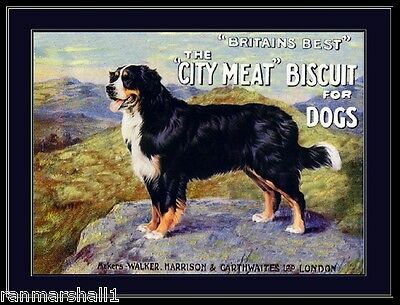 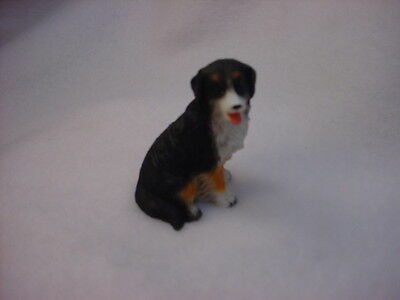 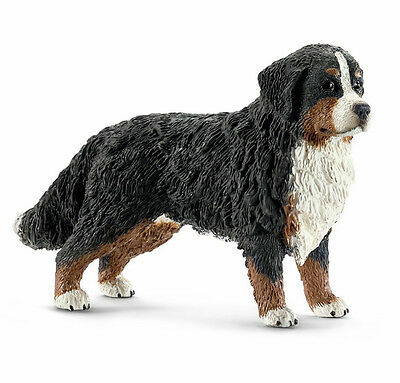 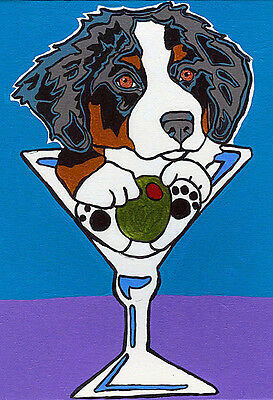 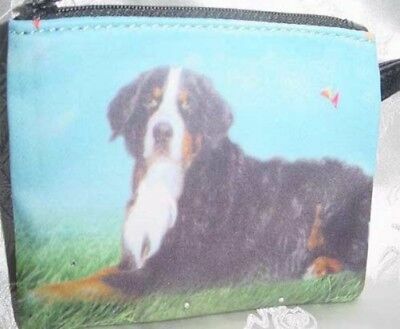 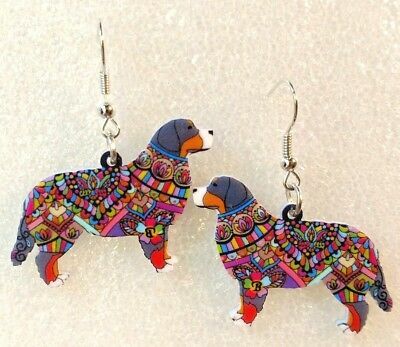 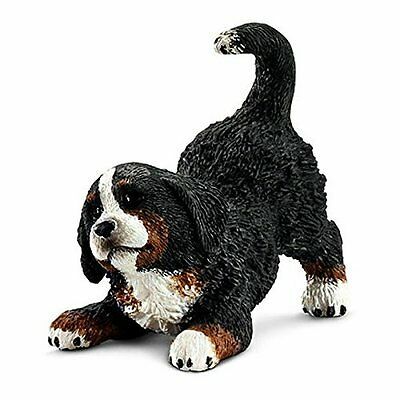 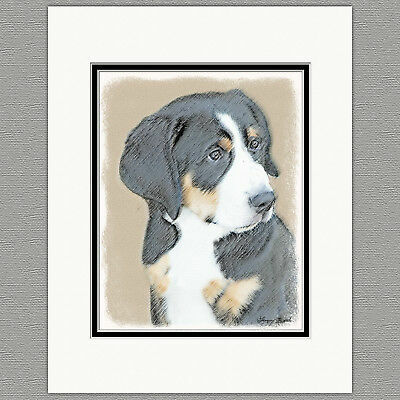 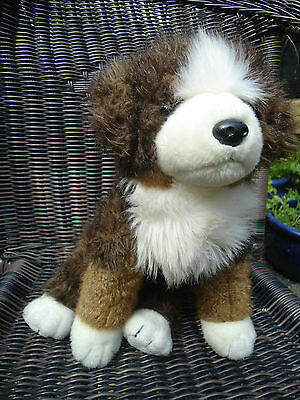 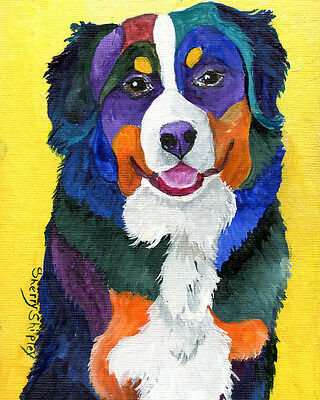 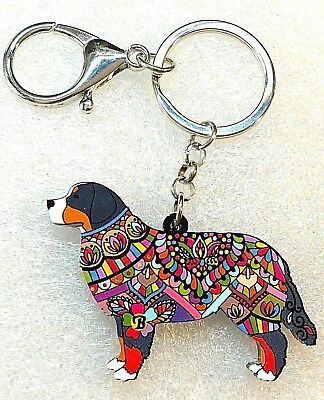 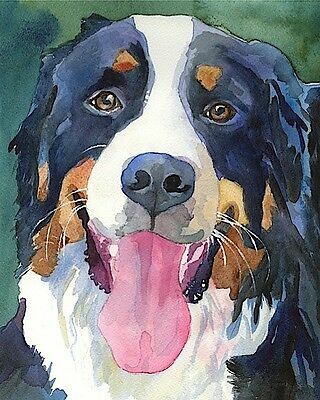 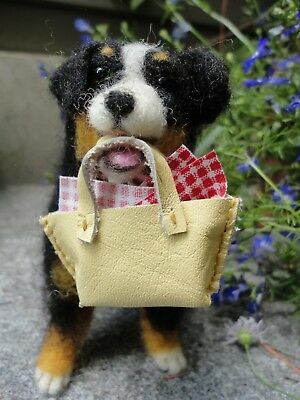 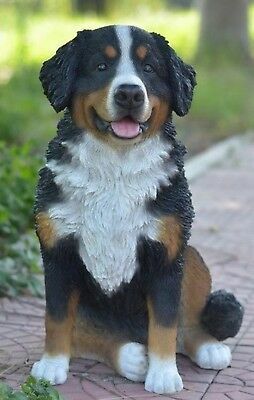 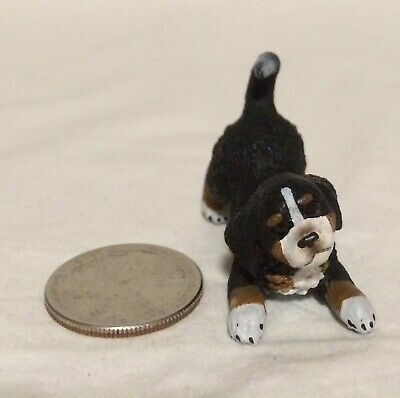 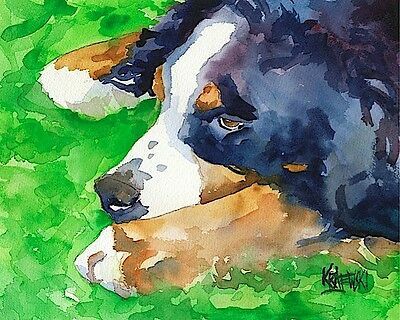 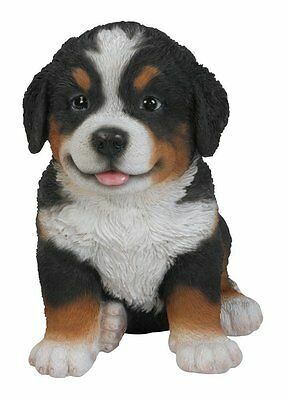 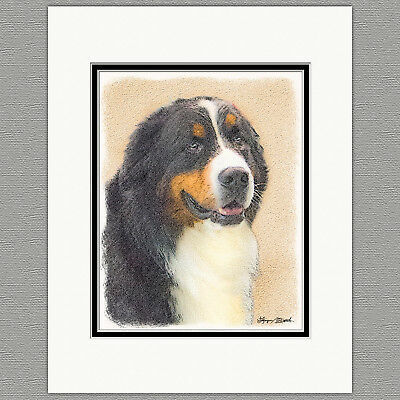 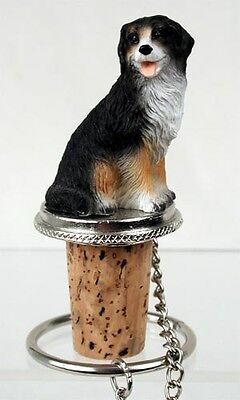 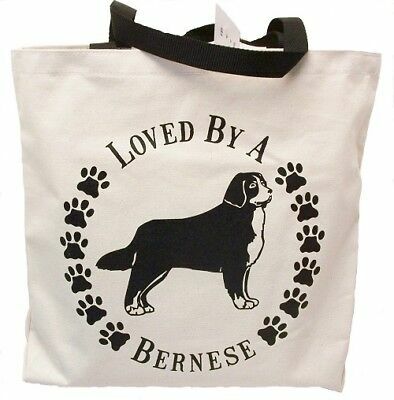 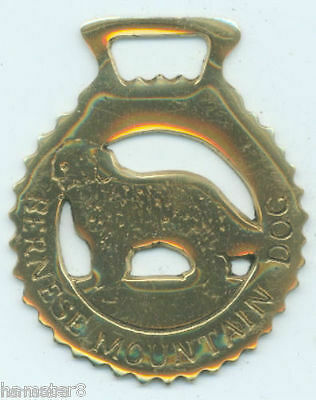 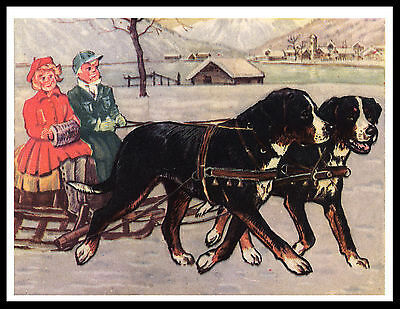 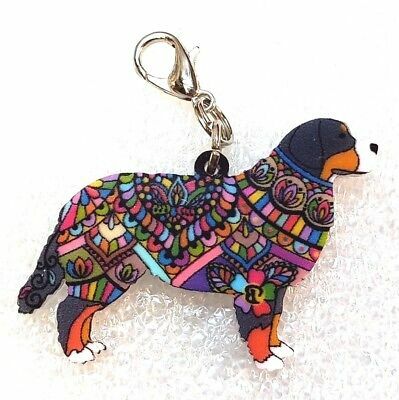 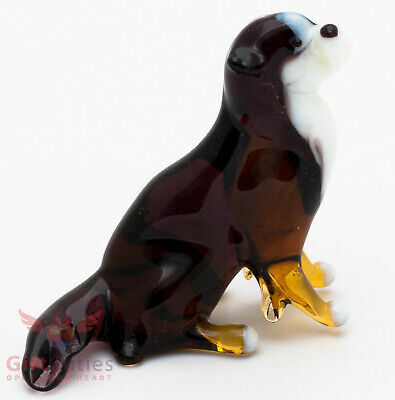 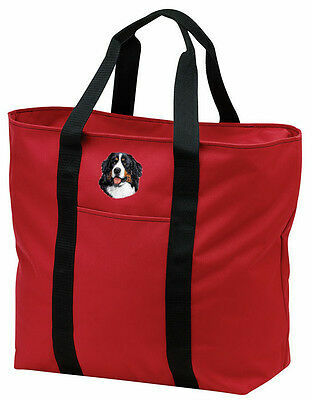 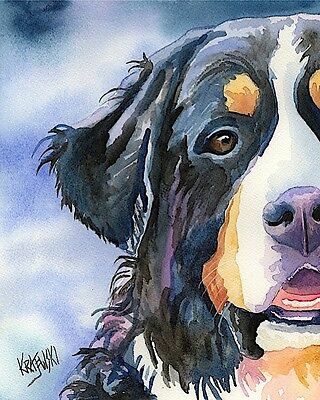 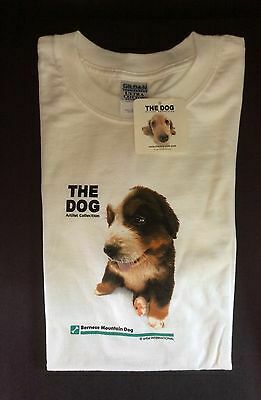 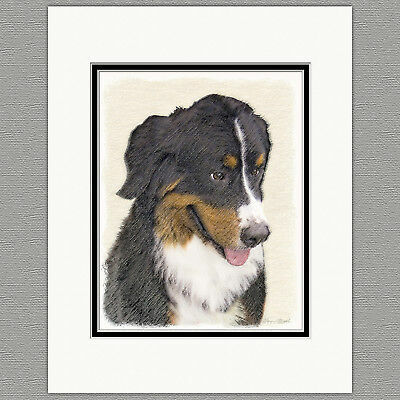 Bernese Mountain Dog with bone charm. 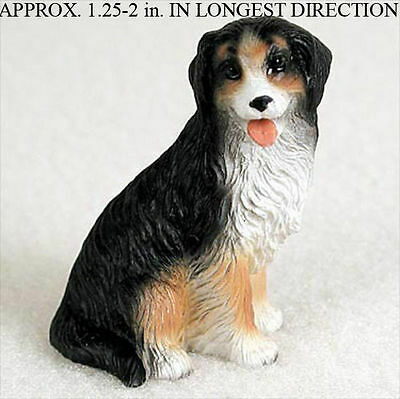 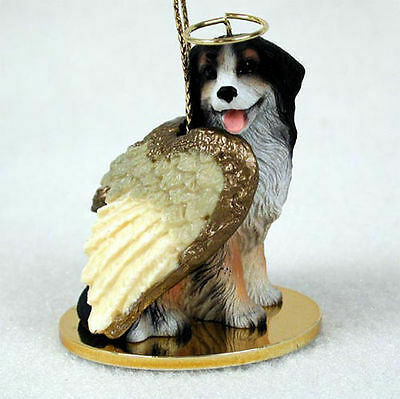 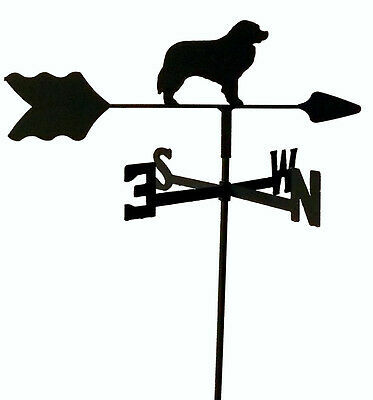 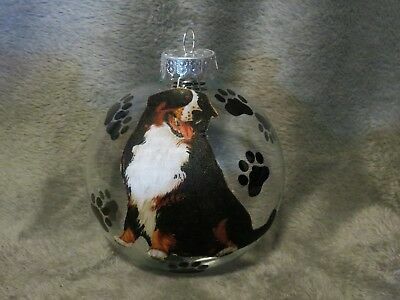 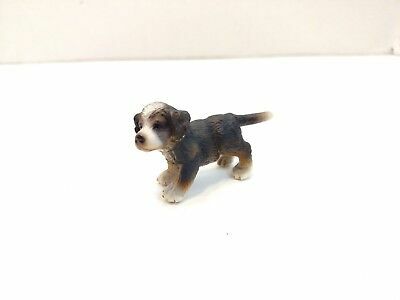 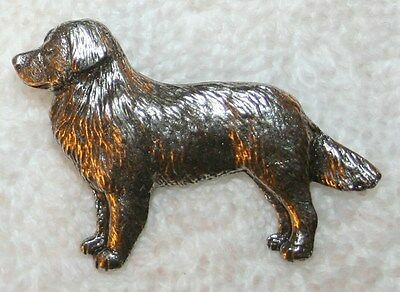 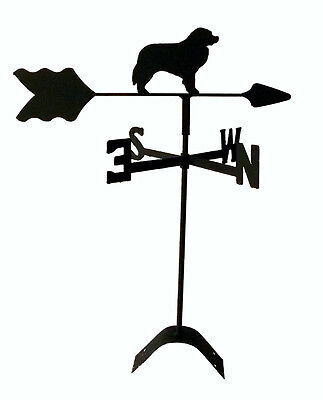 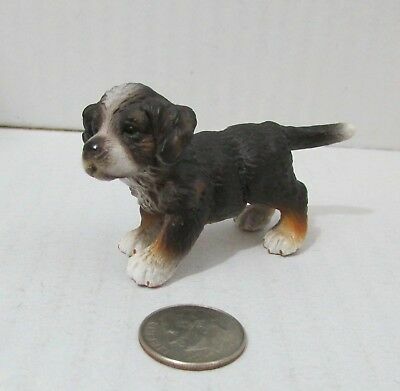 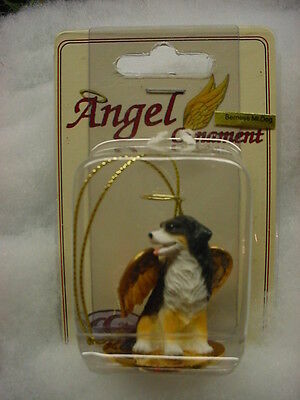 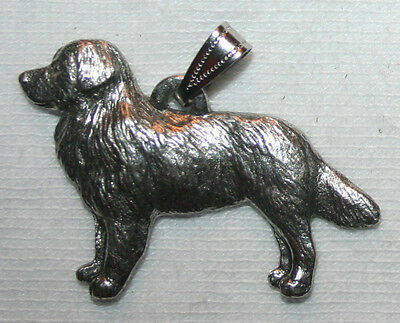 Christmas/holiday dog breed ornament. 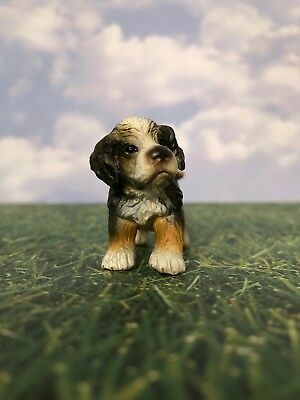 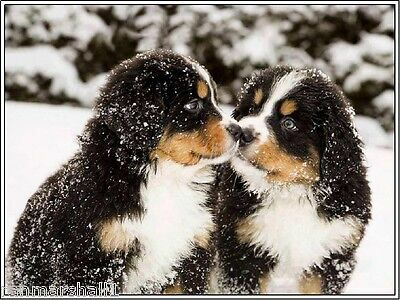 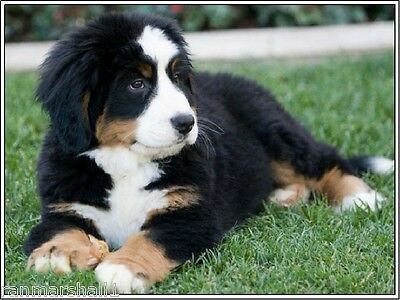 Bernese Mountain Dog Puppy. 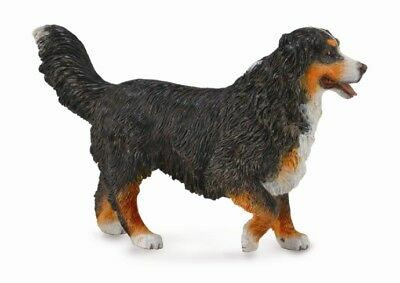 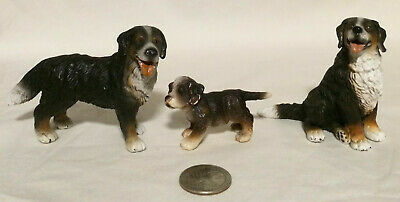 Schleich. 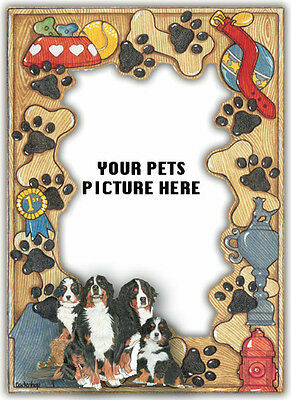 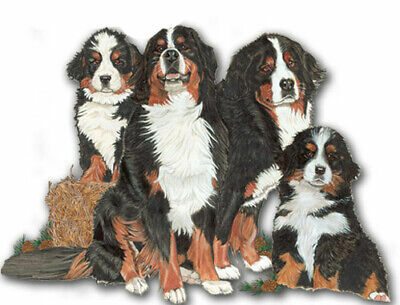 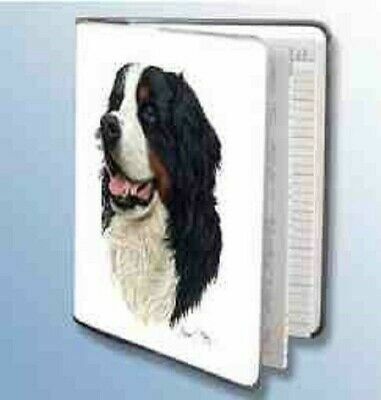 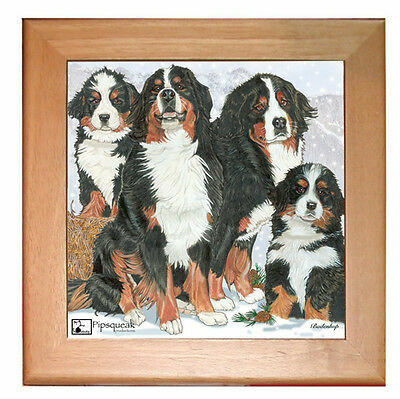 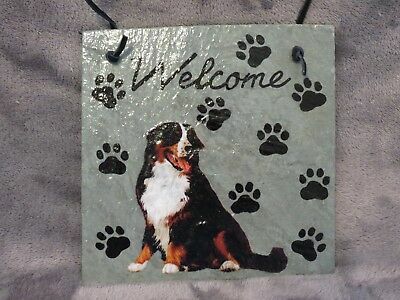 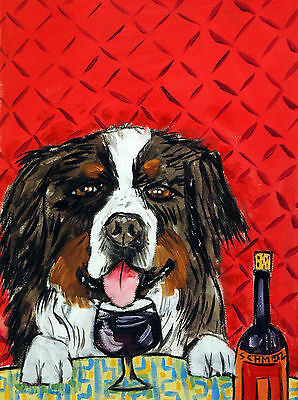 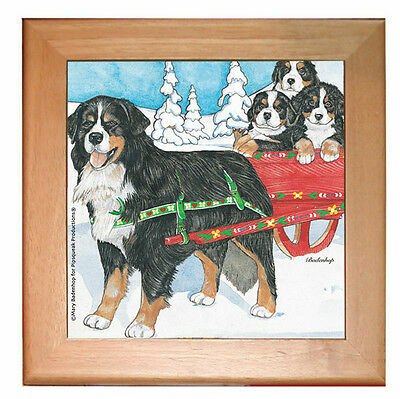 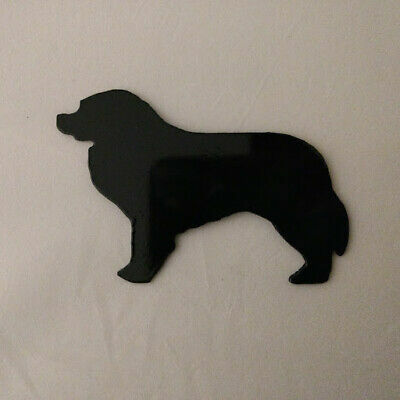 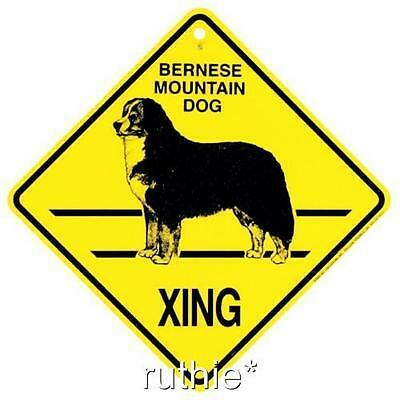 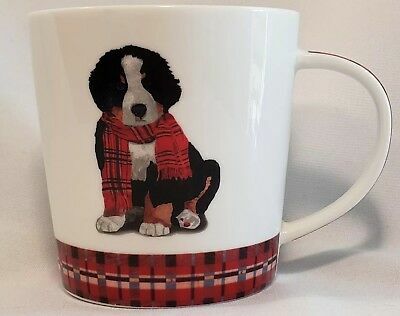 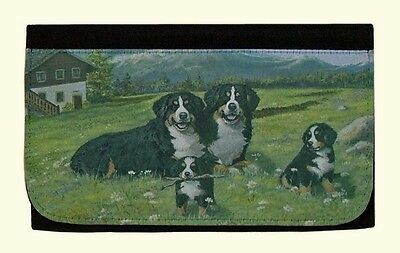 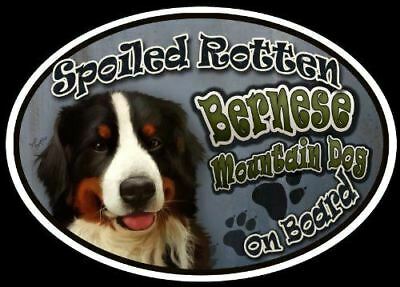 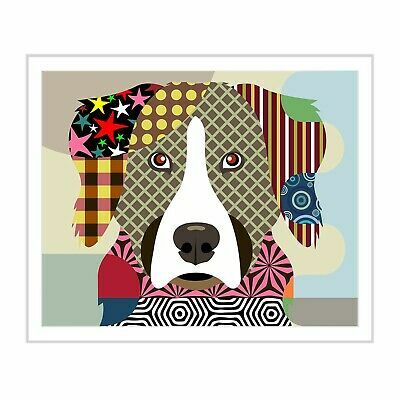 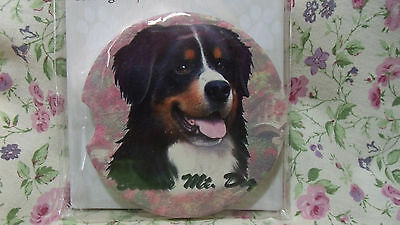 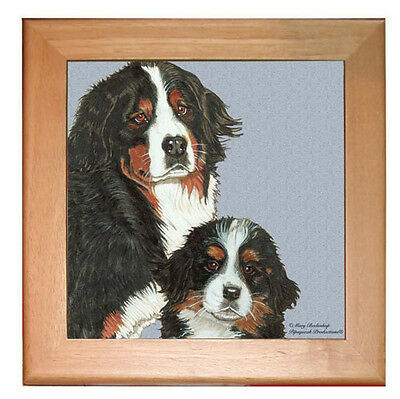 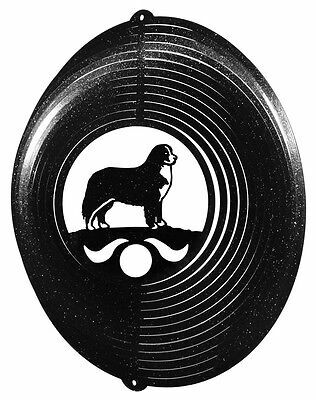 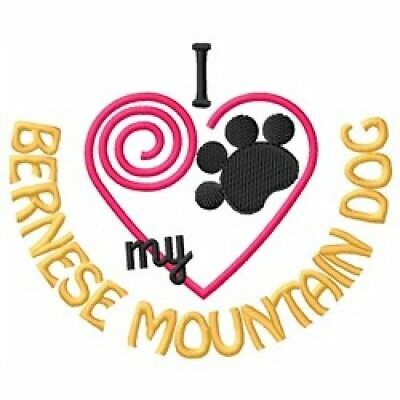 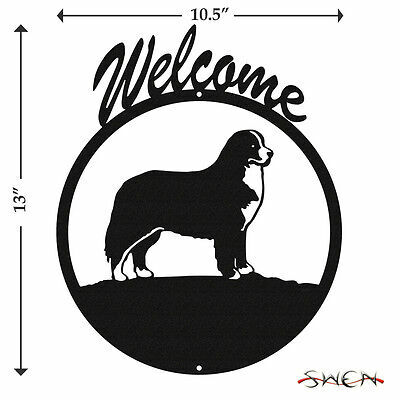 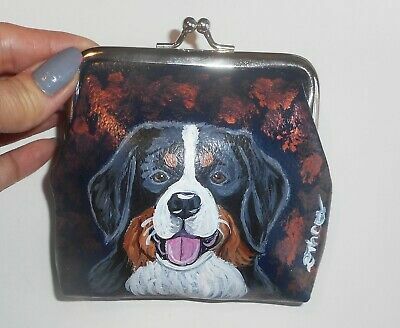 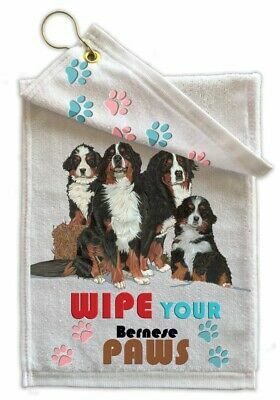 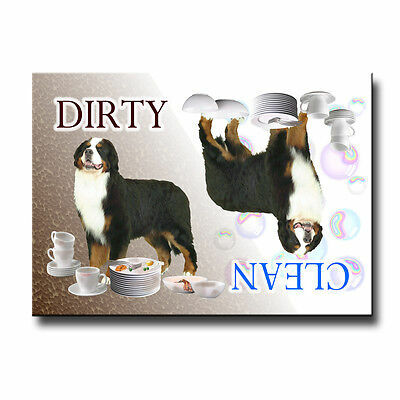 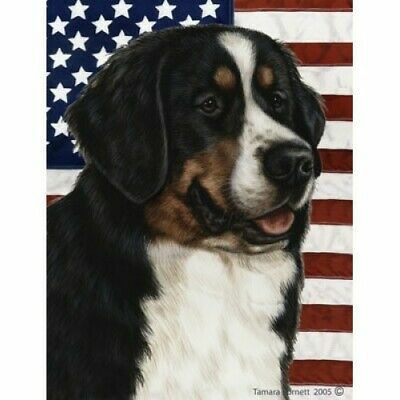 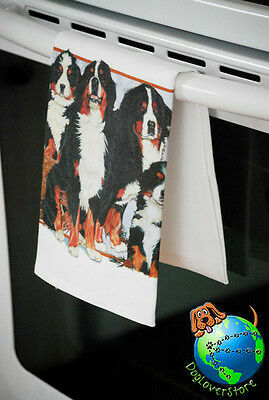 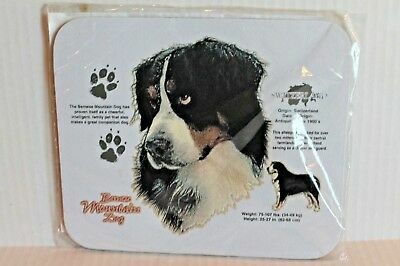 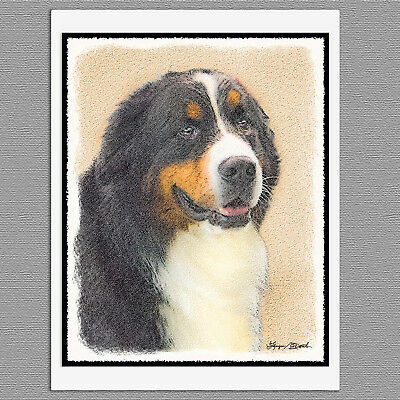 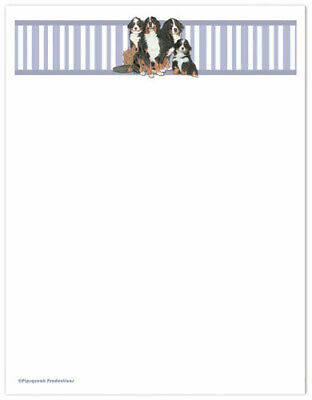 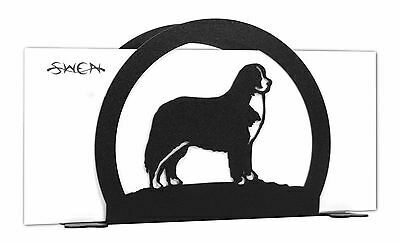 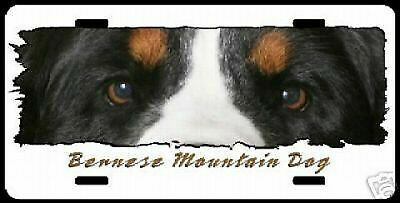 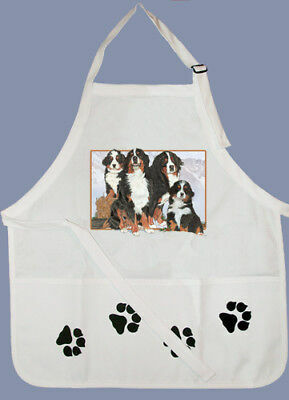 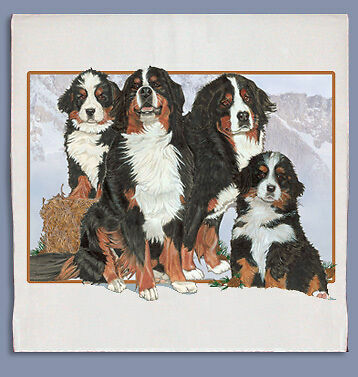 Bernese Mountain Dog Kitchen Ceramic Trivet Framed in Pine 8" x 8"
Bernese Mountain Dog Car Decal. 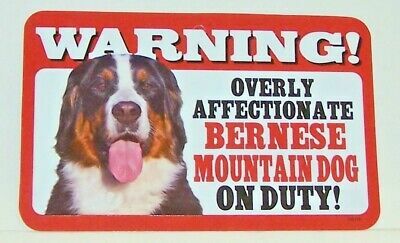 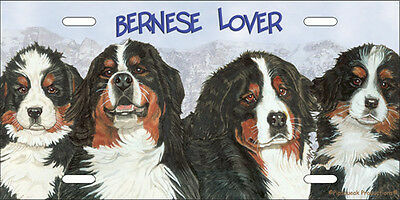 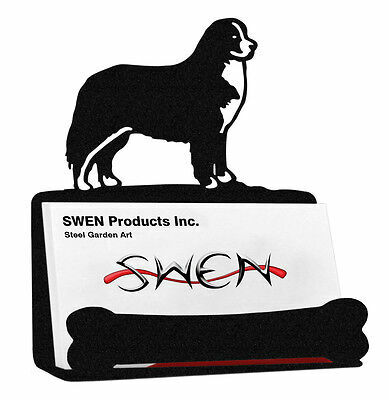 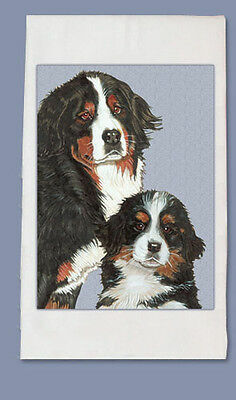 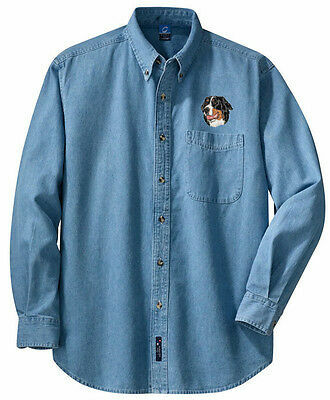 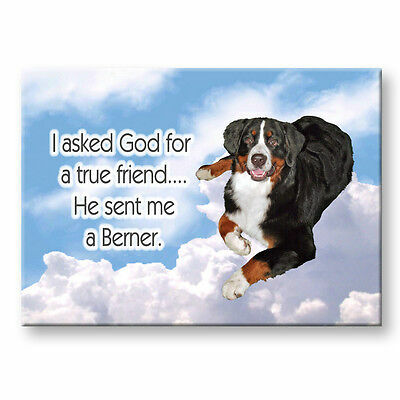 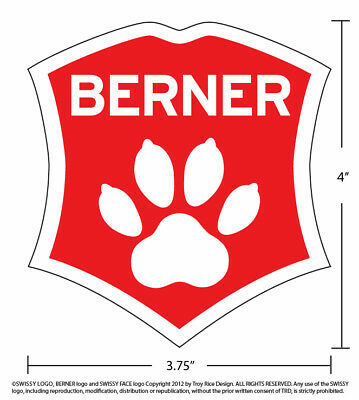 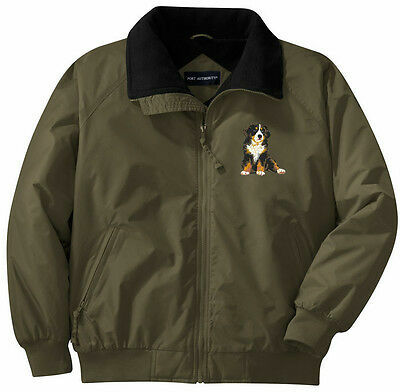 Berner sticker. 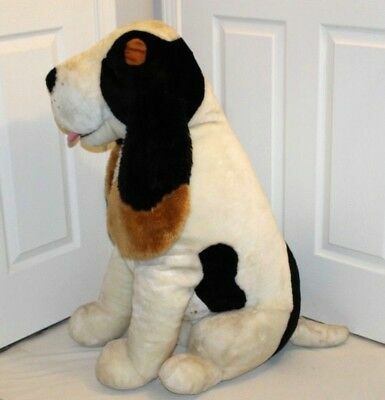 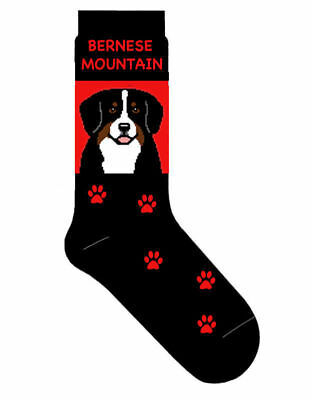 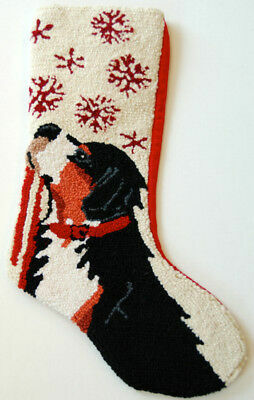 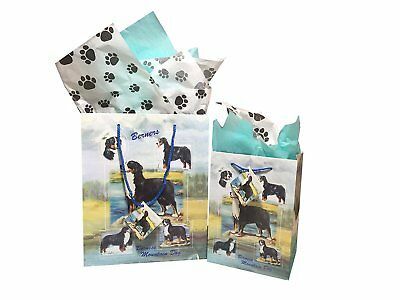 Bernese Mountain Dog Snowflake Leash Hooked Wool Christmas Stocking - 13" x 21"